It’s another blush in the advent calendar today and as we got the bright pink one out of the way already I was pretty excited to see how the colour would swatch and look on my skin. 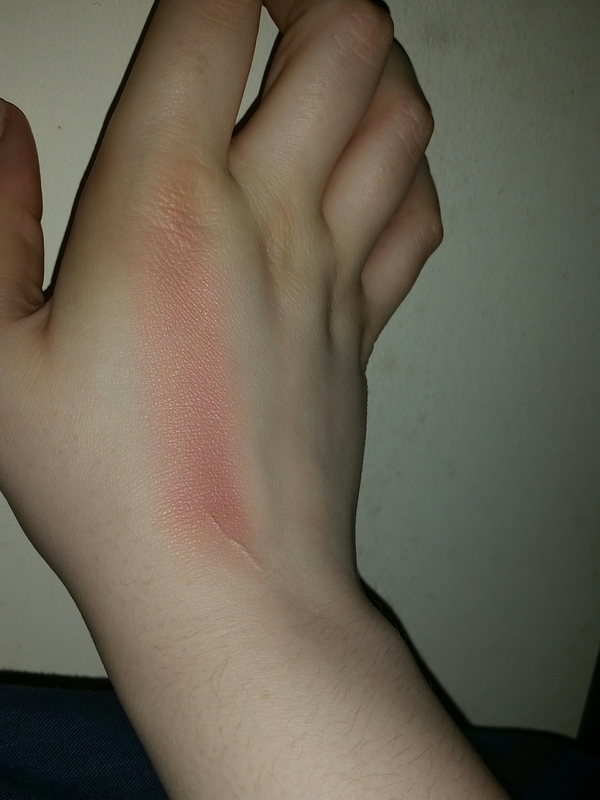 The shade, Now, looks very warm toned in the pan but I wasn’t sure how much that would come across in the swatch as sometimes the warm or cool undertones can seem to partly fade as they are merged with your skintone. I am, however, more on the cool side for undertones and even the smallest swipe of this reminded me of a terracota clay pot that you can buy in the garden centre. That is of course an over the top description but on first impressions that was all I could think. After realising I wouldn’t be able to make it work on my cheeks I decided to see what it would look like built up to if it was possible to use as an eyeshadow. My eyes are a bit more neutral to warm and I can get away with less ashy tones on the eyes and therefore I think I can use this for that. 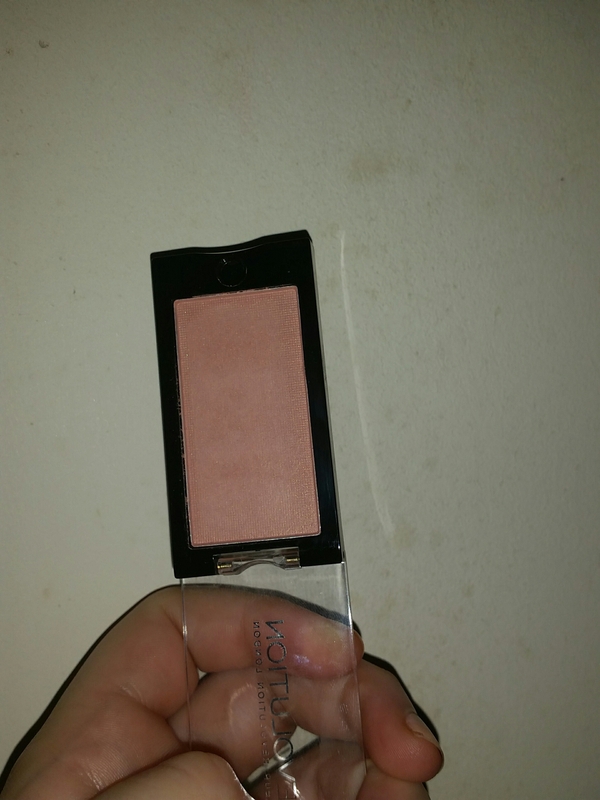 If I happened to gain a tan or somethong during the hotter months I might be able to use this blush as a face product of some sort but I’m not sure it will ever be the colour I want my cheeks to be as it just makes me think red from being ill rather than red from it being cold outside.